This year a number of additional events have been organised in and around the days of The State of the Union in the framework of the Festival d’Europa. Each event reflects an aspect of this year’s conference theme 21st-Century Democracy in Europe and is organised by the EUI and our partners at the local, national and European level. Whether you would like to engage further in discussions on the topic of democracy or explore cultural, leisure and artistic events, the Festival d’Europa has it all, just visit the webpage to find out more! 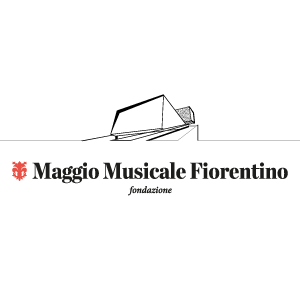 The opening of the festival of the Maggio Musicale Fiorentino will take place on Thursday 2 May 2019, the evening of the first day of The State the Union. This year marks the 82nd edition of the Maggio Musicale Fiorentino Festival, which will have the title of “Potere e Virtù” and will begin on Thursday 2 May. The opening opera will be Lear (production of the Opéra National de Paris), inspired by the William Shakespeare’s tragey “King Lear”, a masterpiece of the late 1970s wrote by the German composer Aribert Reimannm. The opera will see Maestro Fabio Luisi on the podium and Calixto Bieito as director (among the interpreters: Bo Skovhus, Frode Olsen, Michael Colvin, and Erika Sunnegårdh). Participants to The State of the Union will benefit from a 30% discount on ticket prices for Lear, scheduled from the 2nd to the 9th of May. The discount will apply upon presentation of the conference’s registration confirmation at the box office. 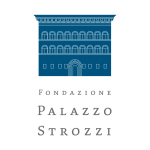 One of The State of the Union’s partners, Fondazione Palazzo Strozzi, is offering discounted tickets (EUR 10) to the exhibition “Verrocchio, il maestro di Leonardo“. To benefit from the discount, conference participants simply need to show the confirmation they have/will receive following their registration to The State of the Union at the ticket office.